Welcome to The Last Hurdle™, helping your business over its own last hurdle to get to where you need to be! We are business development specialists, this means we roll our sleeves up and work with other businesses, developing the business by providing business development services from Social Media Marketing, all the way through to becoming the outsourced sales and marketing department! In plain English we boost sales, we work with businesses who need more customers, sales or a new business stream and drive their business forward. Business Development – You’ve Gotta Have a Plan Stan! Is there something stopping you gaining new business? Do you hit a wall when you encounter a particular objection? Reluctant to follow up? Need assistance with online and offline marketing? Do you have a sales plan? Need to identify your networking strategy? Lacking in presentation skills? Need to know how to market yourself and your company through social media? Do you lack sales skills? Need a to launch a product, service and company? Need to identify and access your target market? Require networking advice, tips and a plan? Is your website working for you? Are you getting relevant traffic to your website? Need to know where you are going and how you are going to get there? Need to identify new revenue streams? 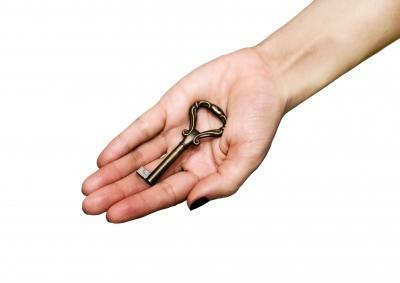 We have the key to developing your business! The Business Development questions are endless, if you need help with any of these or similar hurdles, contact us for that helping hand over your very own Last Hurdle!